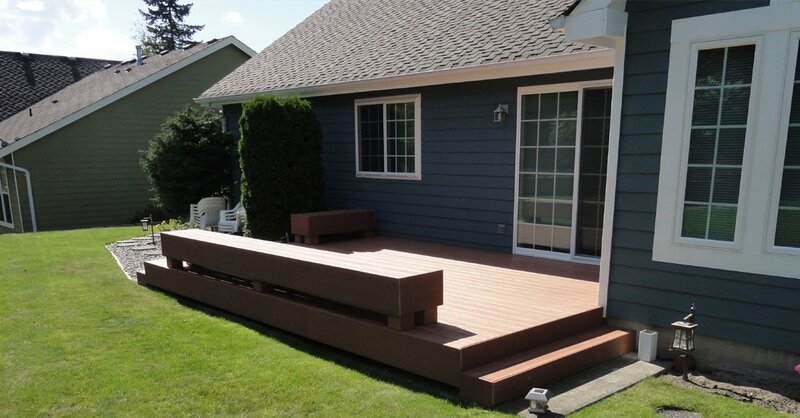 Builders Service Company was established in 1974, and since then we have been serving Lake Tapps, WA. 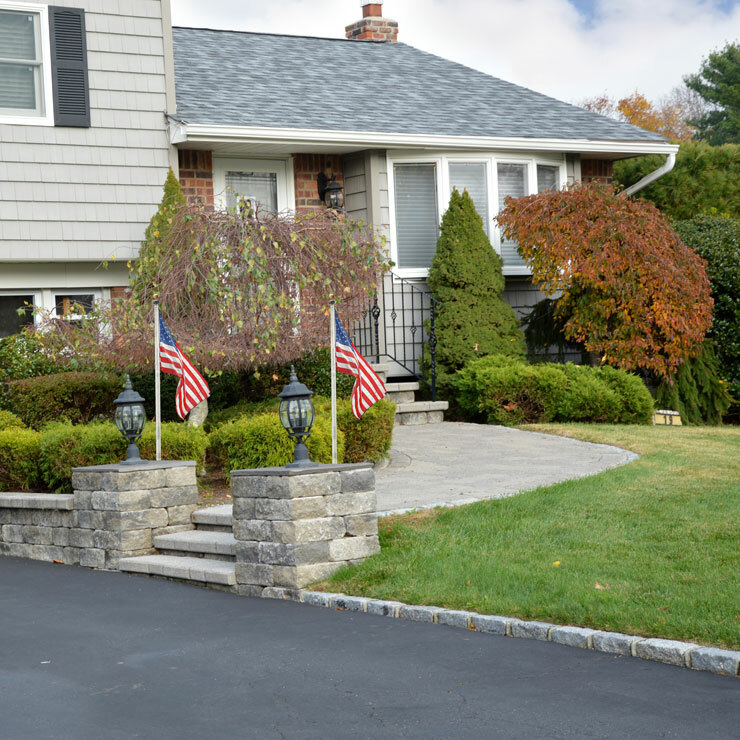 Over the last 38 years we have completed thousands of new home siding installation and replacement projects. We have the precision and ability to handle siding installation project of all sizes and kinds, from a classic home to a large mansion. 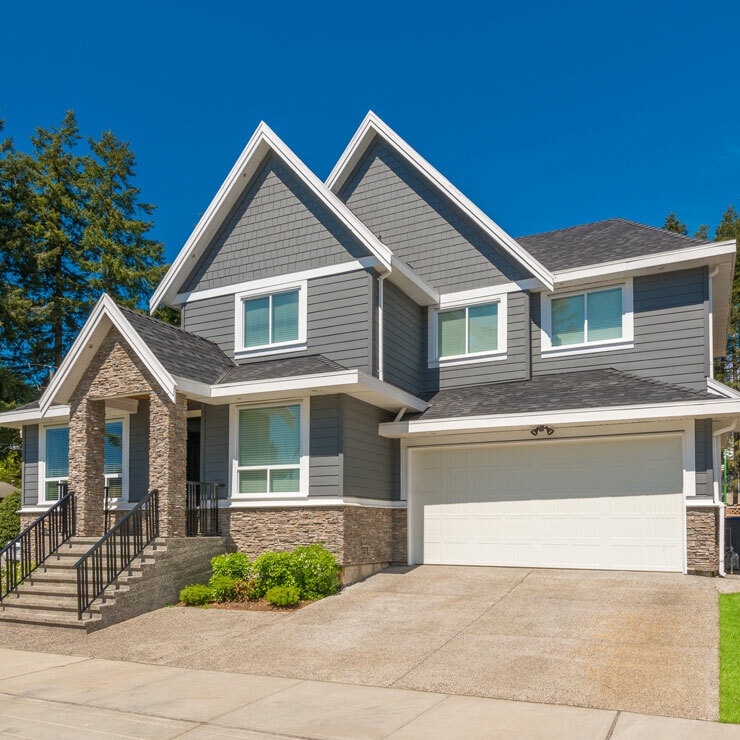 We are a family owned and managed new replacement siding company that has a proven track record of offering superior services. 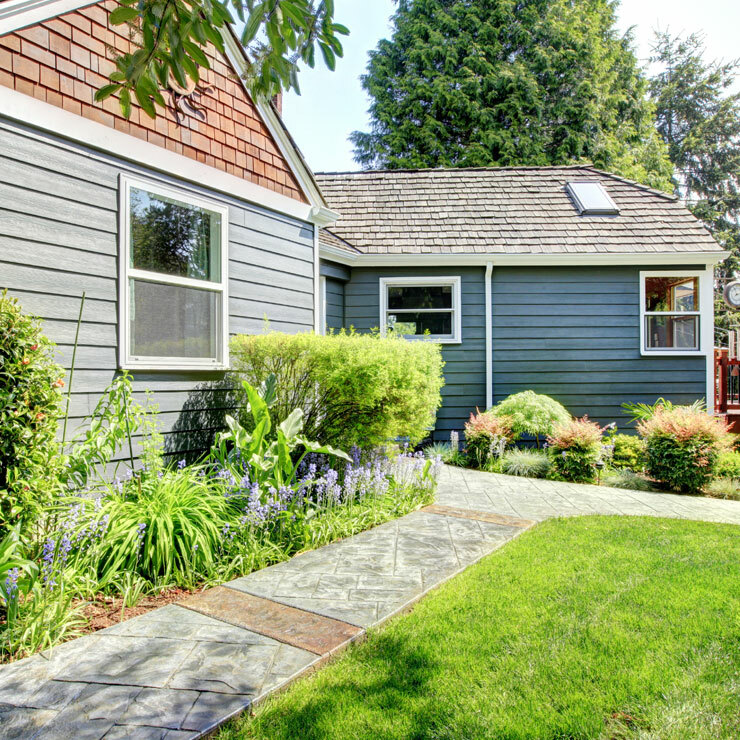 Want to part away with the painting job that you do every year on the exterior of your home? 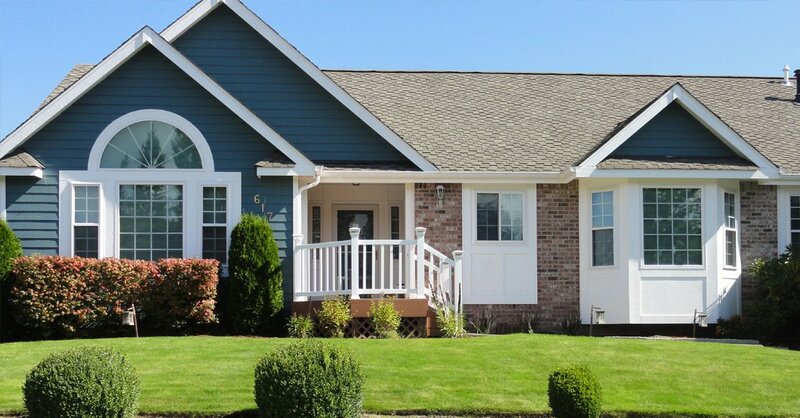 If yes, then installing new replacement siding is a perfect solution for you. 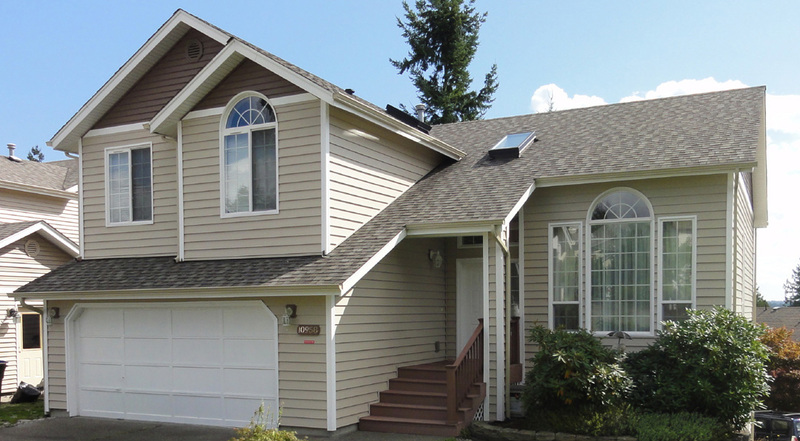 Siding installation has become very popular amongst the home owners in Lake Tapps, WA. 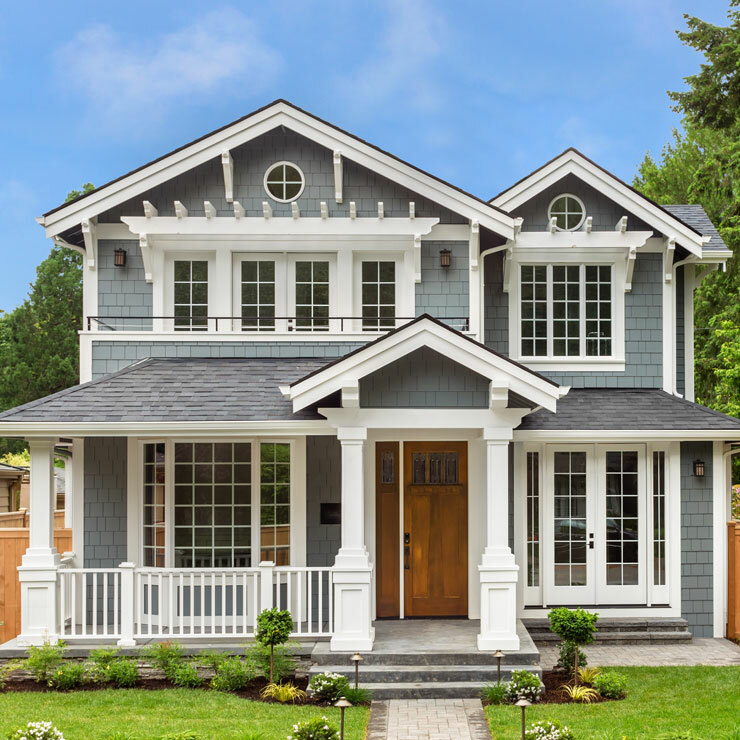 No matter if you want to improve the look of your home or augment its re-sale value, replacement siding has become a trend. 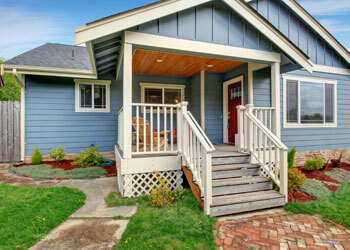 Installing siding maximizes the energy efficiency of your home besides offering moisture free environment. 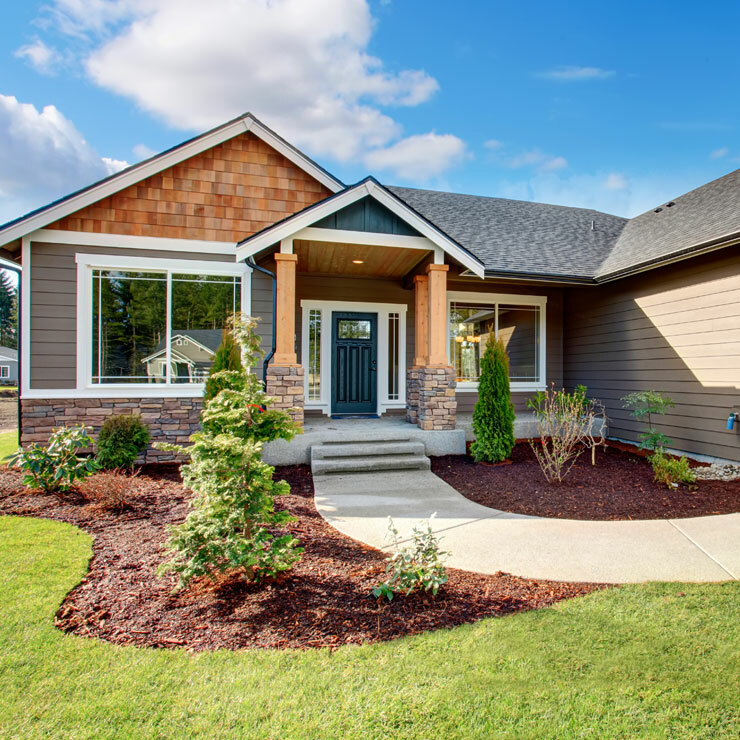 Though you can find many kinds of siding in the market, it is vinyl siding which has become much popular in Lake Tapps, WA area. 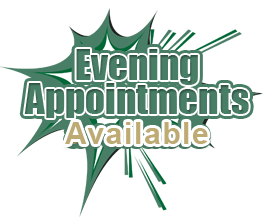 So if you also wish protecting your home and insulating it from extreme hot and cold weather conditions, call Builders Service Company. 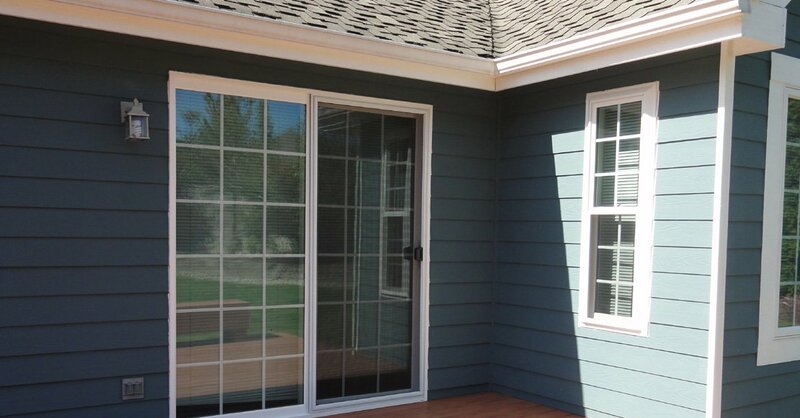 Get New Residential Siding Today! 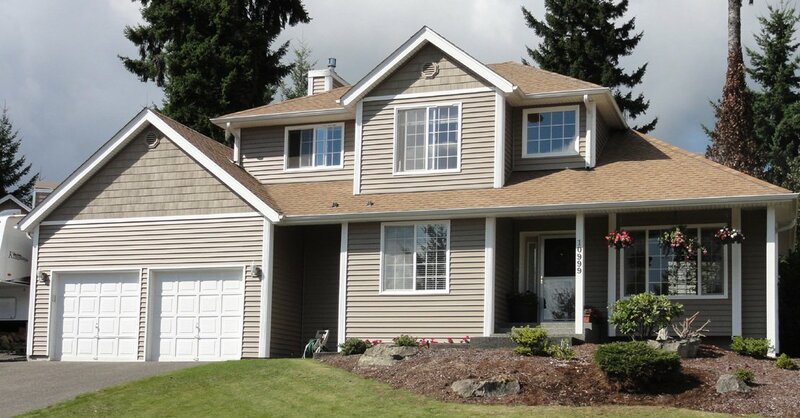 Why Choose Builders Service Company in Lake Tapps? 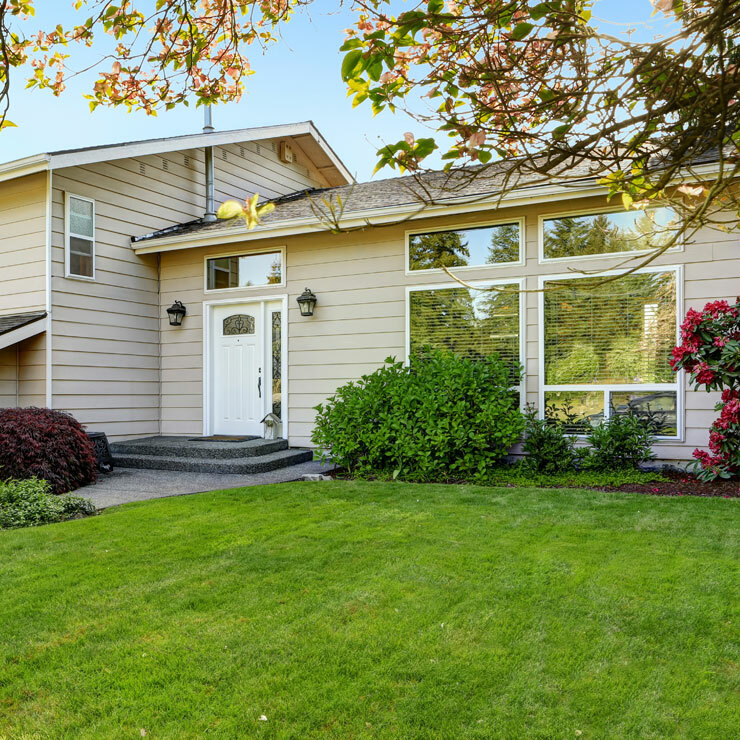 Though there are number of companies in the Lake Tapps, WA area that boast of their siding installation and replacement services, how many of them actually deliver what they promise? 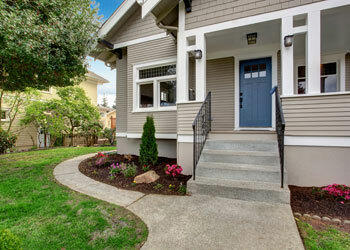 It is Builders Service Company that is committed and dedicated in offering its customers the best.